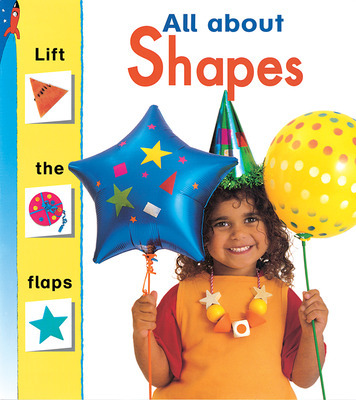 Lift the Flaps Concept Books invite PreK-K children to guess, interact, and enjoy books while the content develops a host of early concepts. 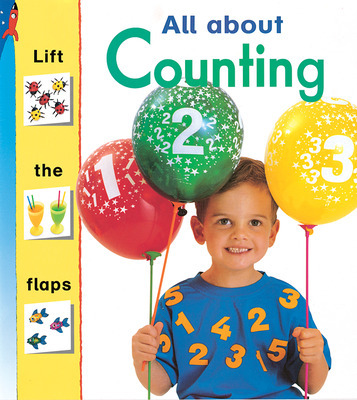 Counting, identifying and naming shapes and colors, and classifying the weather and common pets are the jumping-off points for a variety of oral language development opportunities. 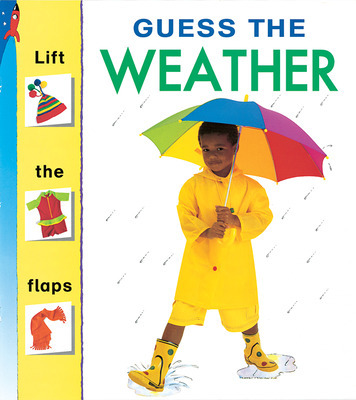 The books invite children to lift the flaps throughout the stories, revealing the answers to questions. This fun feature is a creative way to help develop oral language skills in young students.